The easiest way to monetize your website and app traffic with quality display, native, and video ad units. *Inclusion in the MANTIS platform is by invitation only. Request your free invite. 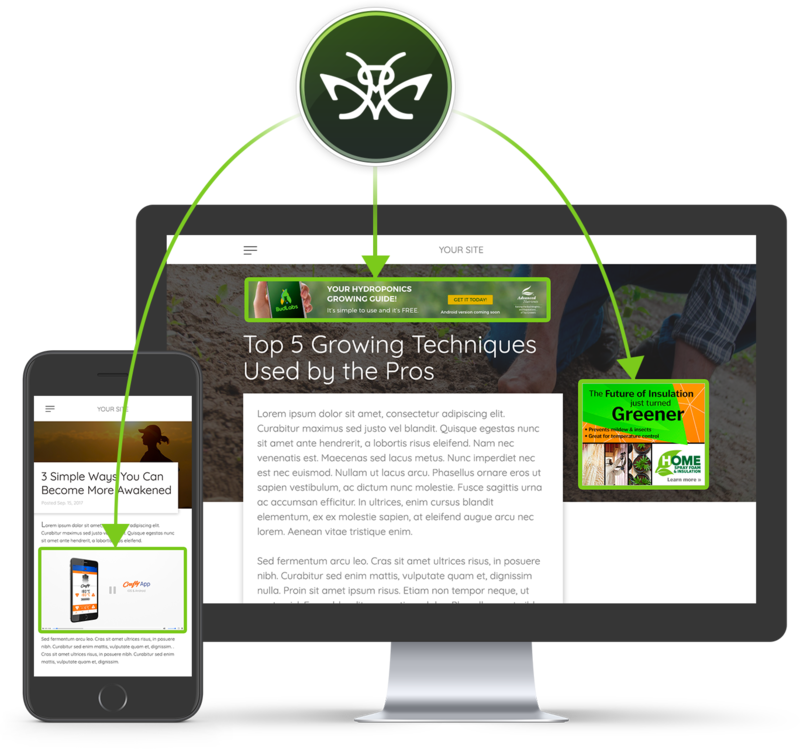 Join more than 500 other digital publications that use MANTIS every day to monetize their website and app traffic. Our platform automatically delivers the quickest, most effective, and highest paying ads across desktop and mobile. Rest assured knowing that the ads filled by MANTIS will be of high-quality, relevant, and meet IAB standards. You’re in complete control of the ads that show on your website. Whether you are looking to fill display, native, or video ad inventory, MANTIS can help you generate more revenue. Property performance tracking is now a breeze with your new publisher dashboard and control panel. For those who are busy, rest assured MANTIS® was designed to take the hassles out of managing ad campaigns day-to-day. 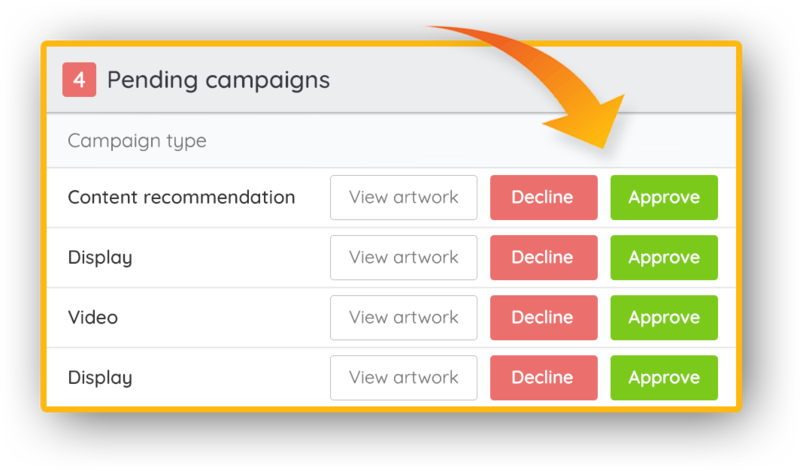 Implement MANTIS display, native, and video ad tags in minutes with our streamlined onboarding process and get back to what you love doing most: building a great community.